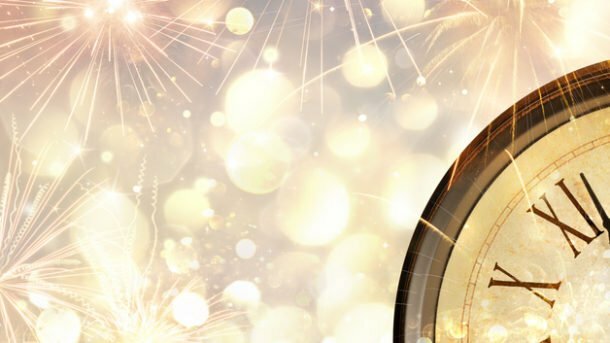 As we marketers wrap up our 2018 planning, it’s difficult to not get excited about the potential a new year brings. As analytical thinkers, we are, of course, realizing some patterns in the areas of focus and strategy trends. If there is one thing to make absolutely sure of in 2018, whether you are a B2B marketer, B2C marketer, or somewhere in between, it is proving the intrinsic value of your company and its employees. Gone are the days when the volume of business that you’re capable of or the number of emails you can blast out on a daily basis determines success. Customer expectations have evolved in 2017, just as they did in 2016, and in 2015 before that. Evolving expectations are the only true constant in marketing. As we look to prove our impact and focus less energy on how wide we can cast our net, it will be important to align with the wants and needs of those we serve. Did you hear? Marketers have a prominent seat at the revenue table! As CMOs and CFOs align to create a finance-first mindset, efficiency and ROI are at the top of everyone’s mind. In 2018, we expect to see more accountability required and the expectation of unification across the marketing organization, as well as in partner organizations. Marketing teams will be focused on removing silos, integrating campaigns for a consistent engagement experience, and hiring the smartest cross-functional thinkers to fill any gaps that may exist. Success will be dependent upon how willing marketers are to work together to keep up (and stay ahead of) customer expectations. With constant innovation, technology will continue to be a focus for marketers for the foreseeable future. Artificial intelligence built for marketers, account-based marketing, and machine learning are three technologies to keep your eye on in 2018. Technology affects every aspect of today’s marketing team. From content to events, marketers should always expect new tech is on the horizon. Find what works for your team and remember to keep testing, measuring, and questioning. In 2018, we’ll continue to see a rise in the importance of content marketing and social channels as the first line of communication with customers. Personalization across channels will no longer be an option, but rather an expectation from customers. Your customers expect targeted communication that is personalized across the board with a consistent message. Buyer’s attention is, of course, constantly being pulled in a million different directions. Being at the right place at the right time is paramount to winning deals and keeping customers. To get more details and insight on our 2018 Marketing Predictions, flip through the slide deck below for more thought leadership from top marketers.